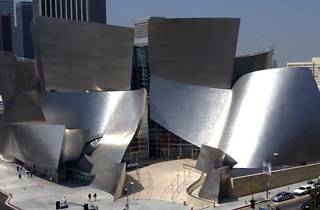 You may not have heard of Frank Gehry, but you’ve seen his buildings. The distinct rippled metal sheeting and perspective-bending façades have made his architecture famous all over the world. 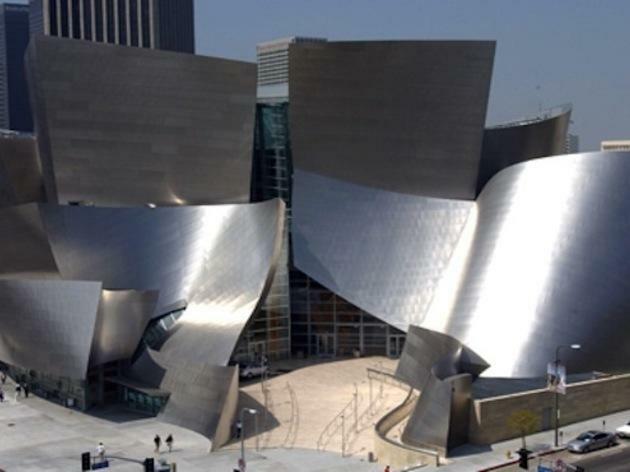 On October 15, the man himself will join conductor Esa-Pekka Salonen at the Hammer Museum to talk about the creation of the Walt Disney Concert Hall and reminisce about their collaborative process in architecture and music. Free tickets can be picked up before the show. Make sure your group arrives together since there’s only one ticket per person.